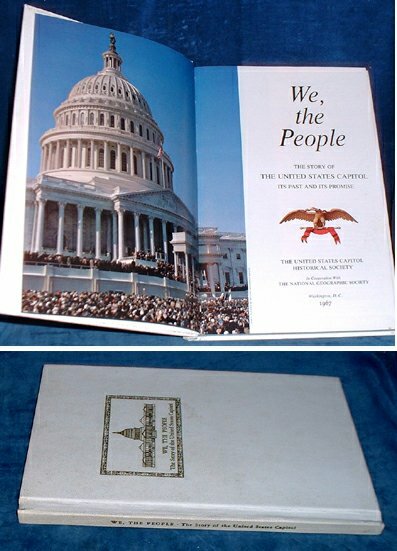 Description: Washington D.C., U.S. Capitol Historical Society/National Geographical Society 1967 Mostly color plates several doublepage + some black white illustrations. . Octavo white embossed cloth gilt titled to cover and spine (bit marked) 143pp + order form & publisher's list inserted between rear endpapers.